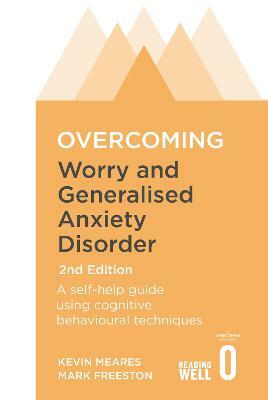 Up to 44 in every 1000 adults suffer from Generalised Anxiety Disorder. This is more than the normal worrying we all do – it can lead to significant personal and social difficulties. This user-friendly, step-by-step approach explains why they worry, how to recognise what feeds it and develop effective methods of dealing with it. With each step the authors introduce new ideas that add to the picture of worry, and use questionnaires, exercises and tasks to help the reader understand and then challenge unhelpful habits and beliefs.